If you read reviews about restaurants, shopping, bars, 24 hour garages, or other services online, you’re no doubt familiar with Yelp. Indeed that’s probably where you’ve read some of these reviews. Well, there	a Yelp mobile app, you probably already used it before, but just in case you haven’t – check it out -it’s a pretty good one too. It’s got all the usual features on the website and a few more to help you out. The app uses GPS to help you find the locations nearest you, and you can refine each search by using filters. You can filter by service, ratings, category, distance and so on, and the interface is easy to understand. If you want to find restaurants nearby, just tap “restaurants” and you’ll see a list of those near you along with its average rating and the number of reviews it has received. Once you’ve chosen one, load the guide to show you how to get there, and contact information for each service is available in case you want to call them. At the top of the screen is a search bar so you can enter the name of the service if you’ve got a specific place in mind. 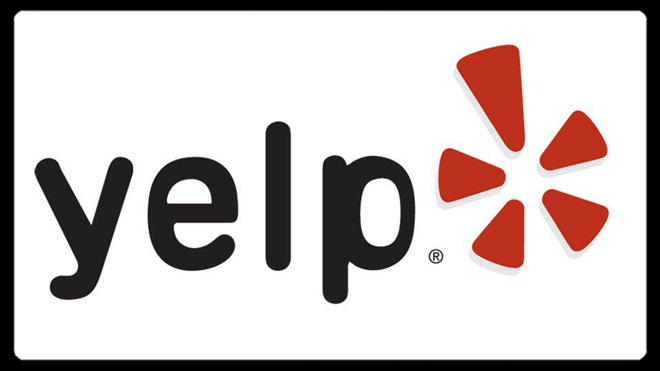 There are other features on the Yelp app, such as being able to follow your friends’ tagged places, posting questions to other Yelp users and writing a review. But most of the time you’ll probably be using this to get feedback about places, locations and services, and the app does that well. You can access Yelp from the website on your laptop yes, but it’s more convenient to do it from a mobile device. That’s where this app comes in handy because with just a few taps, you’ll know the hottest spots nearby.